The company was originally founded in 1989 by Barry Pate who saw a need for a computerised pacemaker implant register and follow up system. Pacecare was the first product released. The success of Pacecare naturally led to the development of Cardiobase, a whole of department cardiac patient database system. Pacecare and Cardiobase were deployed in major teaching hospitals across Australia and was soon being exported to New Zealand and the United Kingdom. Many of these early adopters are still using and benefitting from the continued development of Cardiobase and are now using the web based Version 8 on modern browsers, iPads or Smartphones. In 2015 Leading Technology Group acquired a controlling interest in Cardiobase. Leading Technology Group is an investment alliance focussed on private equity investments in established SMEs. LTG provides investment, operational and strategic inputs to businesses seeking long term investments to assist with their growth plans. In January 2016 Jason Wagstaff was appointed as CEO. 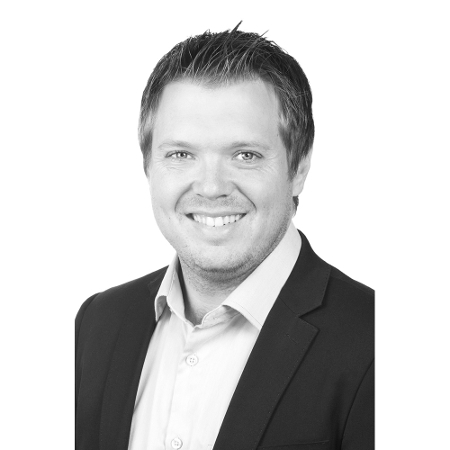 Jason brings to the company extensive experience with solutions focussed service delivery in Australia and the United Kingdom. Our clients are already benefitting from Jason’s skilled management of the company. Barry can now to focus on what he has always enjoyed the most, working with our customers, and is thrilled to be a continuing part of the exciting developments some of our clients are already experiencing. A growing customer support and development team, based in Australia and the UK is bringing better and more effective product delivery and is gaining a greater understanding of our client’s real needs and how we can help them. 2016 saw a focus shift of Cardiobase with a move from a software company to a solutions company. This in practical terms means that Cardiobase ensure that the end to end of the client outcome is achieved rather than just providing a piece of software. While leading software will always be at the core of Cardiobase we have recognised the changing challenges in the industry and have surrounded Cardiobase with a full range of support, integration and analytical services to ensure that customers are able to realise the full benefits of an integrated solution. This enables our customers to be fully supported while able to focus on delivering their core business of patient outcomes. 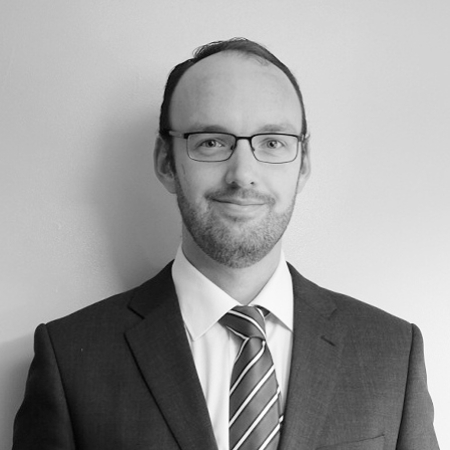 Jason has more than a decade’s experience in senior management roles. Jason has delivered a wide range of solution and service outcomes for clients in mission critical environments and has a passion for growing and focusing companies to deliver to these outcomes. Jason is based in the Melbourne office. 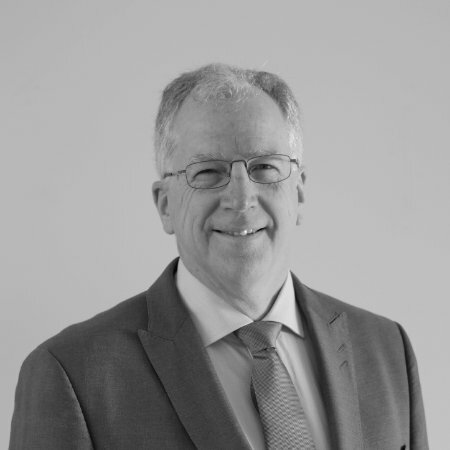 Having founded the company Barry brings a wealth of experience in creating outcomes for clients. Barry is at the forefront of Cardiobase’s development ensuring that we continue to deliver outstanding service and outcomes for clients. Barry is based both in the Melbourne and United Kingdom offices. Over the past decade, Mark has contributed significantly to the development, deployment and commissioning of leading-edge technology solutions for both public and private sector customers. Mark is a purpose-driven individual seeking to work with customers to understand and deliver on their needs and objectives, ultimately benefitting the broader community. 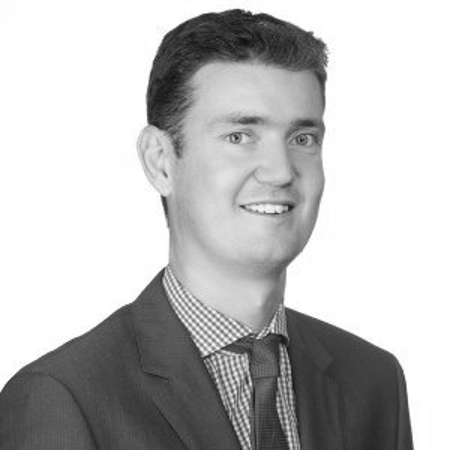 Mark is based in the Melbourne office, recently joining us from Queensland. With a decade of experience in development, integration and customer management Graham specialises in client outcome delivery through directly working with departments. Graham is based in the United Kingdom office.